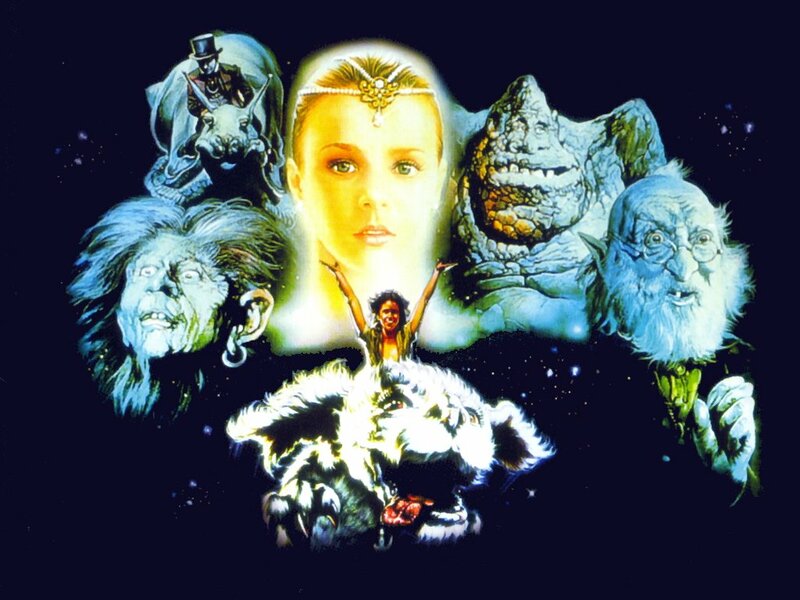 The NeverEnding Story. . HD Wallpaper and background images in the The NeverEnding Story club tagged: the neverending story noah hathaway.